Rosehip Seed Oil - Amphora Aromatics Ltd – Supplier of pure essential oils and aromatherapy Products. 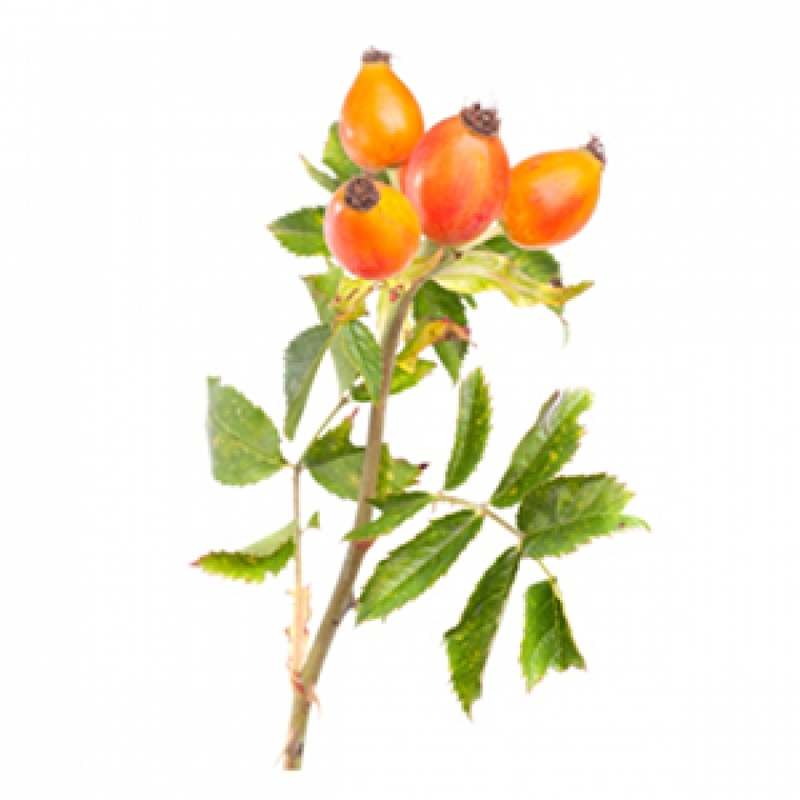 Rosehip is mostly used in skincare due to it's amazing regenerative, restorative and protective properties. It's particularly recommended for mature, weathered and damaged skin and has shown to be especially effective in reducing the appearance of scars caused by operations or acne. This is due to the fact that Rosehip oil is rich in bio-retinol and so helps promote cellular renewal to significantly improve the condition of skin with scars. Clinical trials of Rosehip show that it provides a 41% improvement in the colouration of scar tissue and a 27% improvement in the appearance of scars overall. Furthermore, it's a very useful oil to use with skin conditions like eczema or psoriasis and it's also been used to repair skin burned by radiotherapy. It's an oil that sinks into the skin very readily and doesn't leave a greasy residue. You might find that you can speed up the process of absorbing the oil still further by splashing the area you plan to apply the oil to with water beforehand. It works due to its exceptionally high fatty acid content (77%). It contains linoleic and linolenic essential fatty acids. These are vital for body and help to promote general good health. The fatty acids are used by the body to create special compounds called eicosanoids which are required by almost all the major organs and important processes in the human body. We produce some fatty acids naturally but most of them need to be provided via food sources, supplements or, as in this case, oils like Rosehip. Vitamins A & C are also provided by Rosehip Seed Oil. Vitamin A provides protection against signs of ageing and wrinkles and also improves the texture of the skin and reduces the appearance of brown age spots. Vitamin C helps the body to produce collagen which in turn provides greater elasticity and firmness to the skin. It protects from damage caused by free radicals and is also a fantastic anti-oxidant. Rosehip Seed Oil is one of those oils which is fantastic when used on its own and doesn't really require the addition of essential oils to improve its performance. However, it's fine to add any oils that you like even if it's only to improve the aroma of the finished blend.